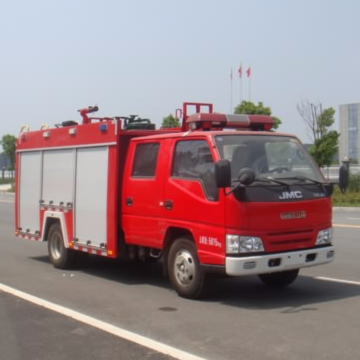 We are Fire Truck manufacturer with years’s experience.Our Fire Truck with good quality and pretty competitive price. If you are interested in, please let us know. We will be happy to give you a quotation upon receipt of your detailed requirements.